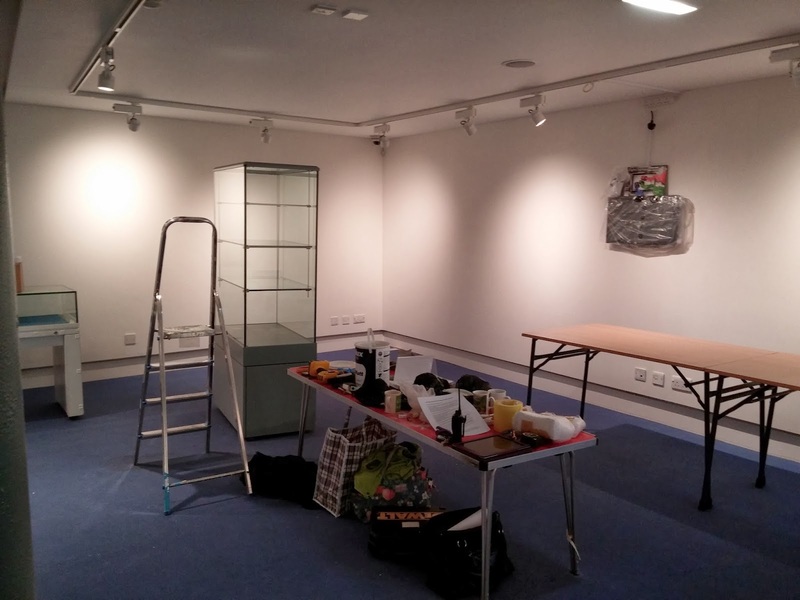 Last weekend, the first exhibition in the newly renovated Storylab gallery opened at the Seven Stories visitor centre. 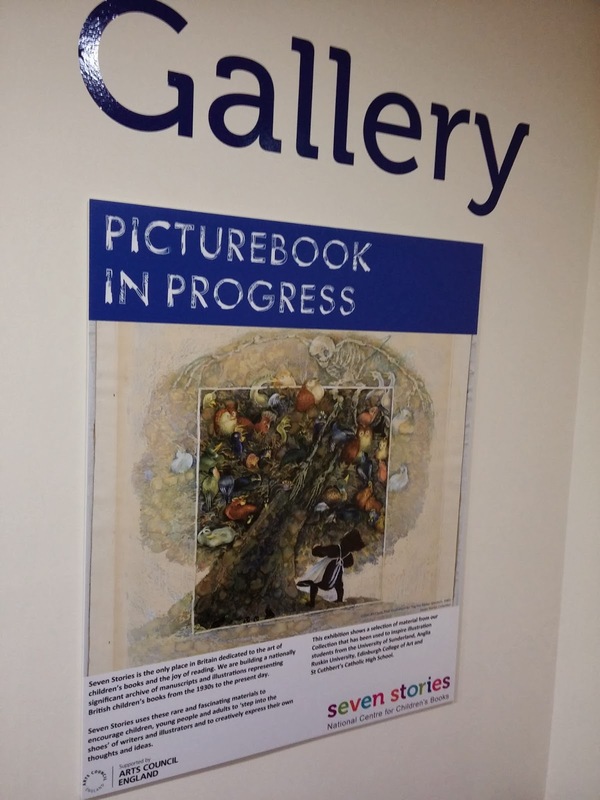 The Picturebook in Progress exhibition is one of the outcomes of a collaborative project between the Collections and Learning and Participation teams which has been running since July 2013. The project has the aim of using the Seven Stories collection to inspire and empower the picturebook illustrators of the future by working closely with students from illustration courses across Britain. 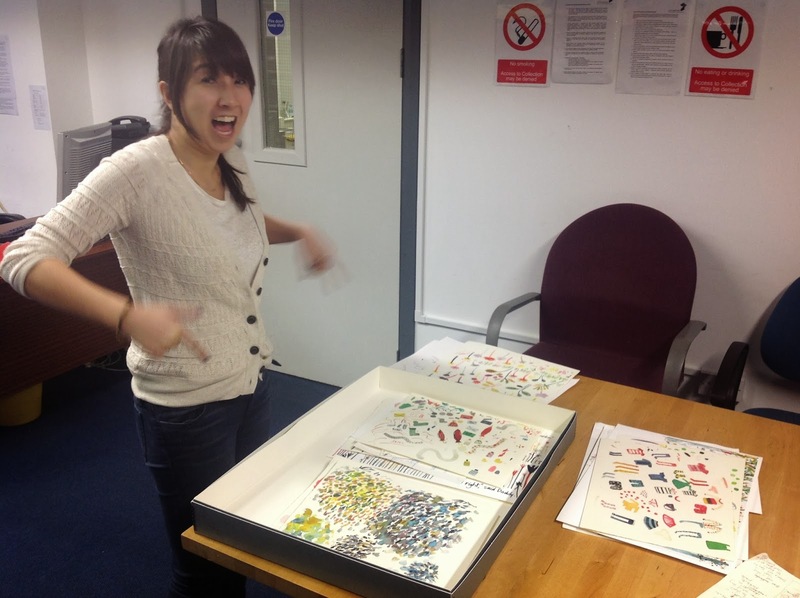 Over the course of the project, students from Anglia Ruskin University, Cambridge, Edinburgh College of Art, Sunderland University, as well as sixth form students from St. Cuthbert’s Catholic High School, Newcastle have been introduced to the Seven Stories collection and allowed to explore its rich illustration holdings. Each group has investigated material relating to the creative process of illustrators, seeing how plots and characters develop and how these ideas become the finished books we see on the shelves. Using correspondence between authors, illustrators and publishers from the Seven Stories Collection, the students have also seen how ideas can be shaped by the pressures of the professional world of illustration, a vital understanding to have for anyone serious about pursuing a career in children’s books. 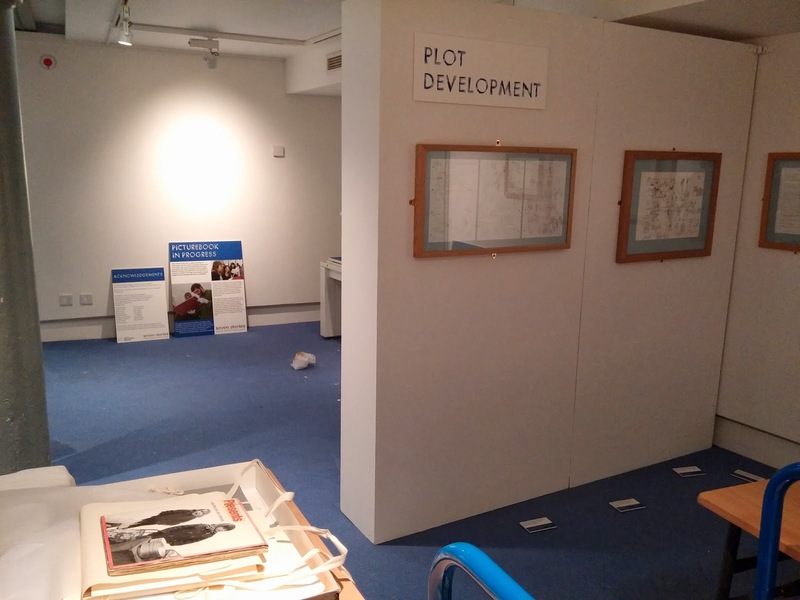 The exhibition allows visitors to Seven Stories to go on the same journey as the participating students, following a picturebook from from the very first ideas, be they rough scribbles or short notes, through every stage of development until reaching the fantastic finished artwork submitted to publishers. 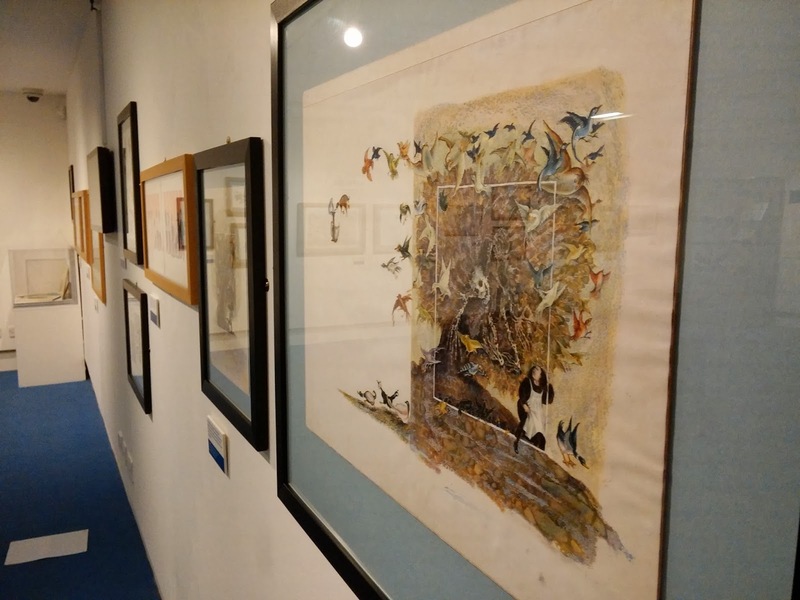 As well as showcasing many of the collection items that the students viewed, the exhibition also features five artworks created by students from Sunderland and St. Cuthbert’s in response to their visit to the archive. 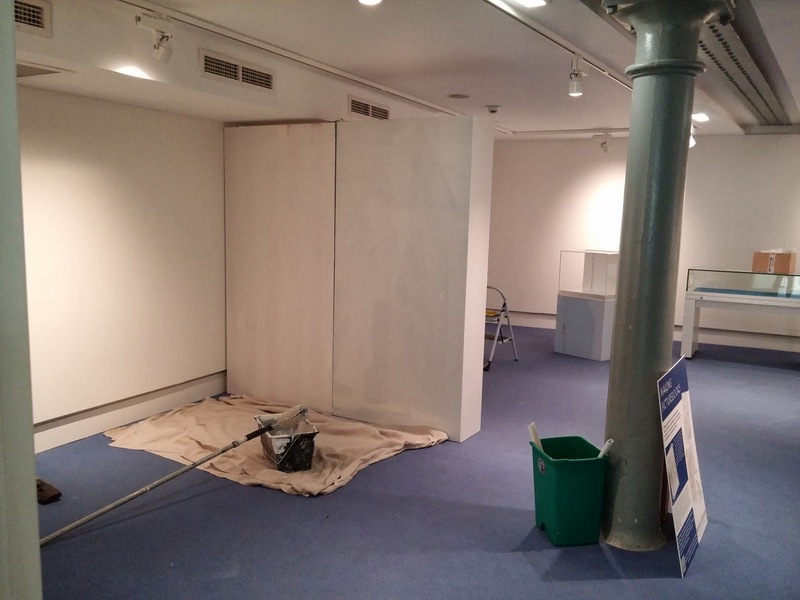 The Picturebook in Progress exhibition is open until April 2014. 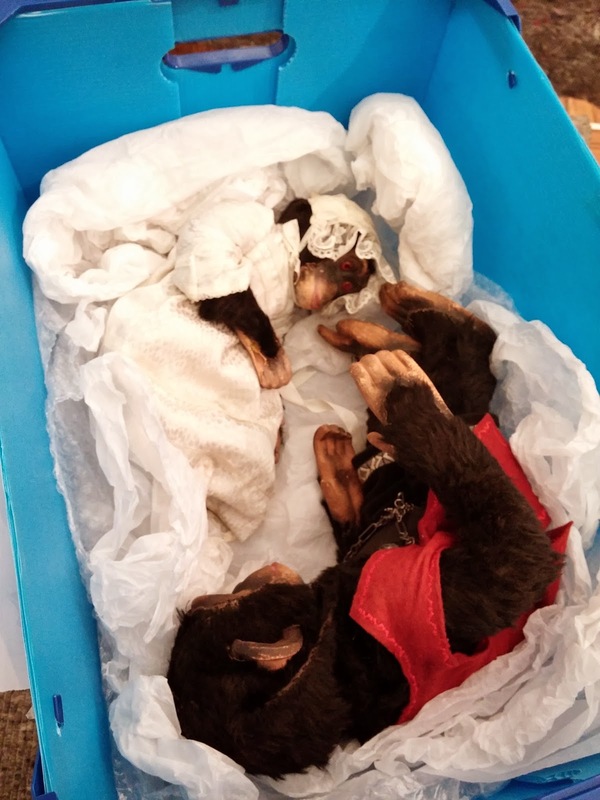 Last week this wonderful item arrived at Seven Stories Collections department - the latest acquisition for our archive. 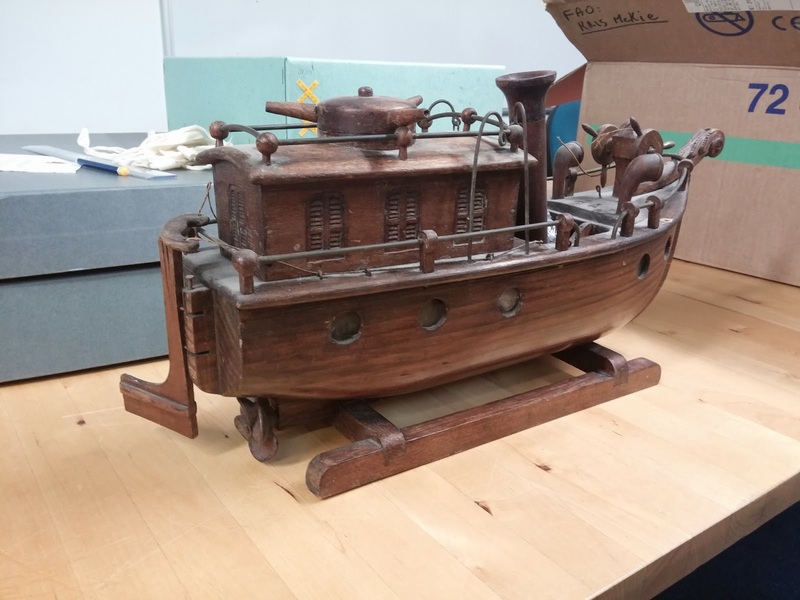 This wooden boat belonged to author and illustrator, Judy Brook. Judy began illustrating in the 1950s and in the 1960s began illustrating the TV Land comic strip 'Brock and Bruin'. She went on to write and illustrate a variety of children's books, many of which feature animals. Judy is probably best known for writing and illustrating the Tim Mouse series of books. 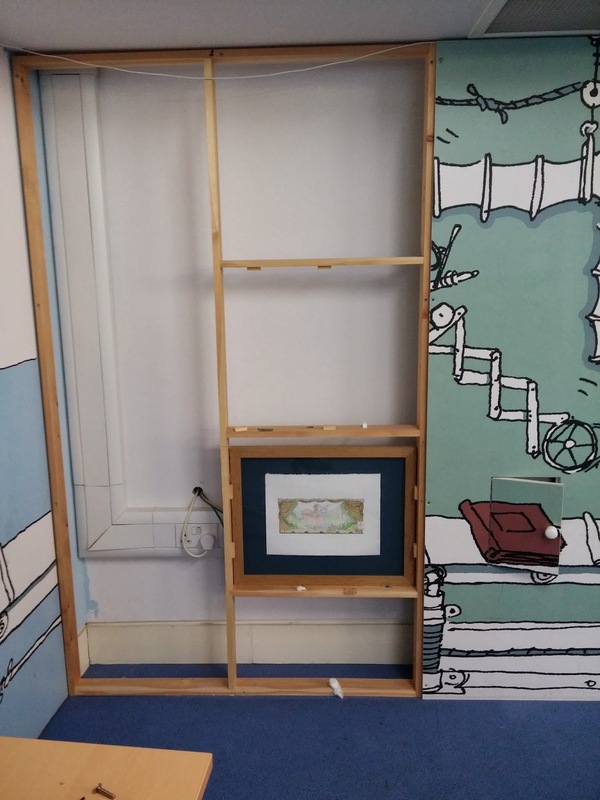 The boat has been donated to the Seven Stories Collection by Judy Brook's brother, James Brook, to add to our already extensive archive of Judy Brook artwork. 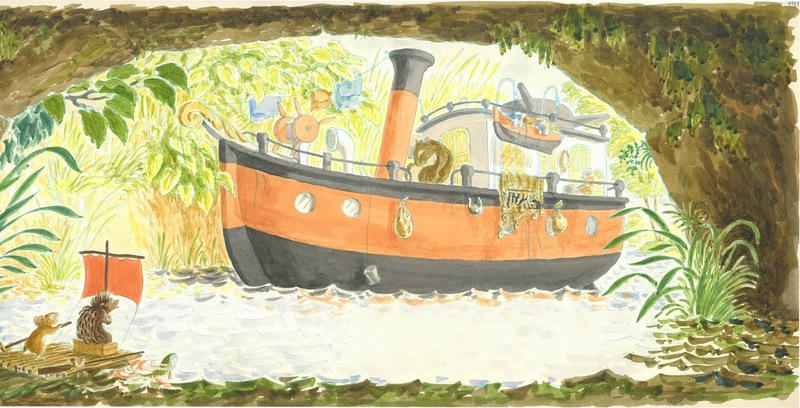 James told us that Judy came across the boat in a junk shop whilst looking for inspiration for her fourth Tim Mouse book - Tim Mouse goes down the stream. In this book Tim and his friend Mr Brown set out to rescue their friend Willy Frog from a gang of fierce river rats. After finding the boat Judy scrapped her previous ideas and chose the little wooden boat as the model for the rat gang's vessel. In the finished illustration every porthole and handrail has been faithfully reproduced. The model boat provides a great insight into the detailed research often needed to make picturebooks. What does Seven Stories collect? 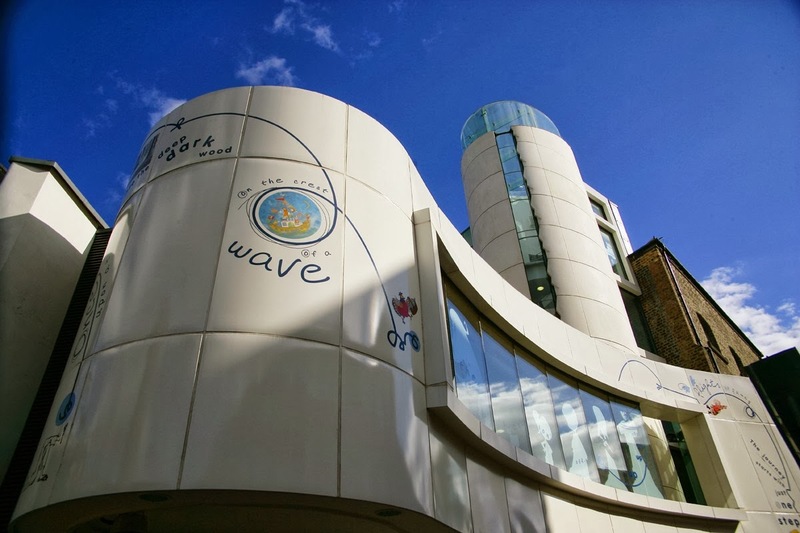 Seven Stories is the National Centre for Children’s Books. 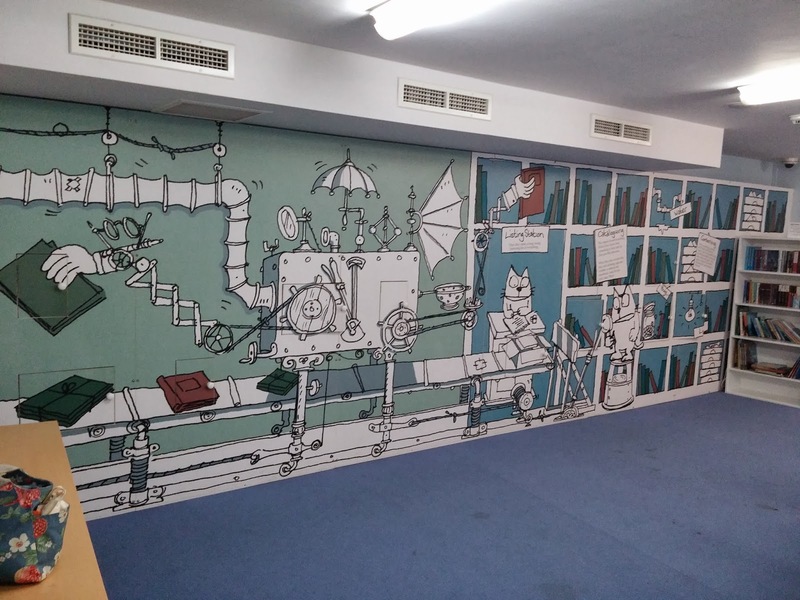 We collect material relating to the history of children’s books in Britain from 1930 right through to the present day. 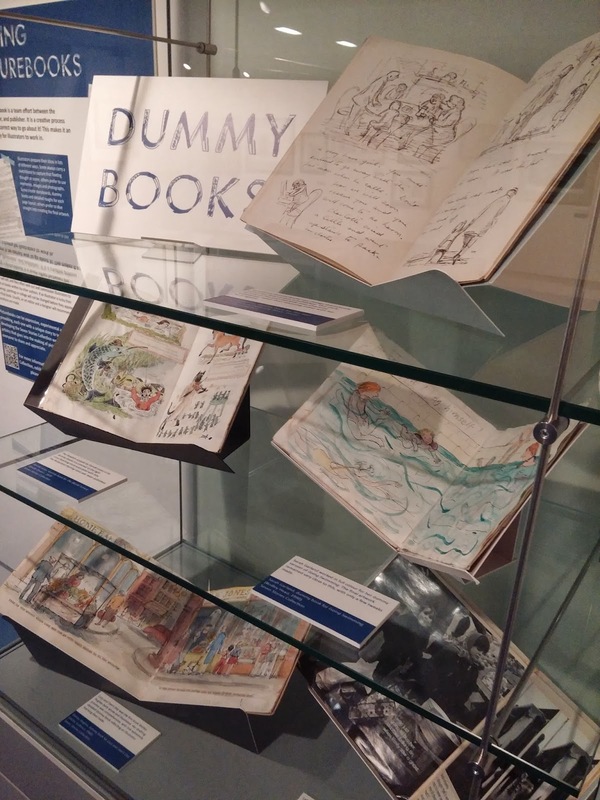 Our collection includes original artwork and manuscripts by over 100 authors and illustrators, including Philip Pullman, Robert Westall, Enid Blyton, Edward Ardizzone and Judith Kerr. Our aim is to collect material that shows the whole process behind the making of children’s books, from drafts and dummy books to finished artwork and final typescripts. 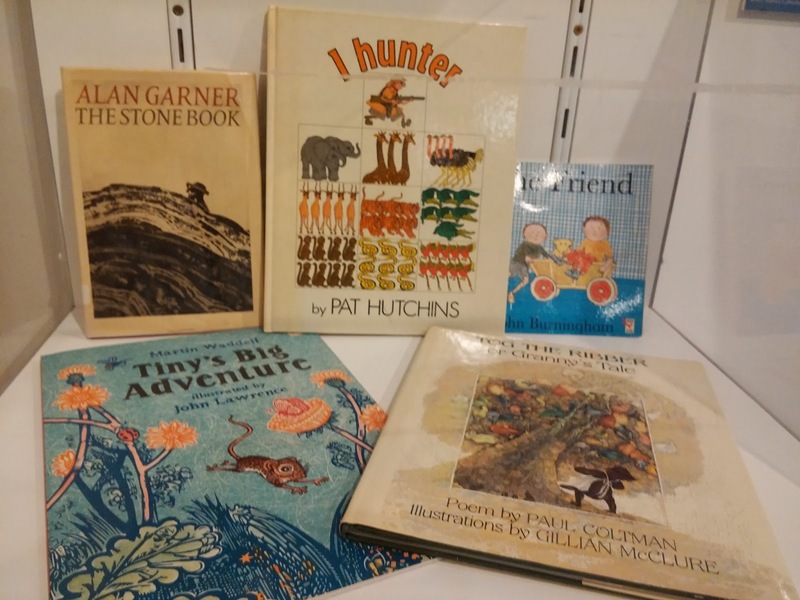 We also collect material that relates to the wider children’s book industry, showing the role editors and publishers play in making children’s books. As well as our hugely significant archive we have an extensive library of printed books charting the history of British children’s literature. Our library holds many rare and important titles and is a valuable resource for researchers and children’s literature enthusiasts. Through our efforts to preserve the nation’s children’s book heritage we have built up a significant collection of books and archives containing many unique, historically valuable and wonderful items. 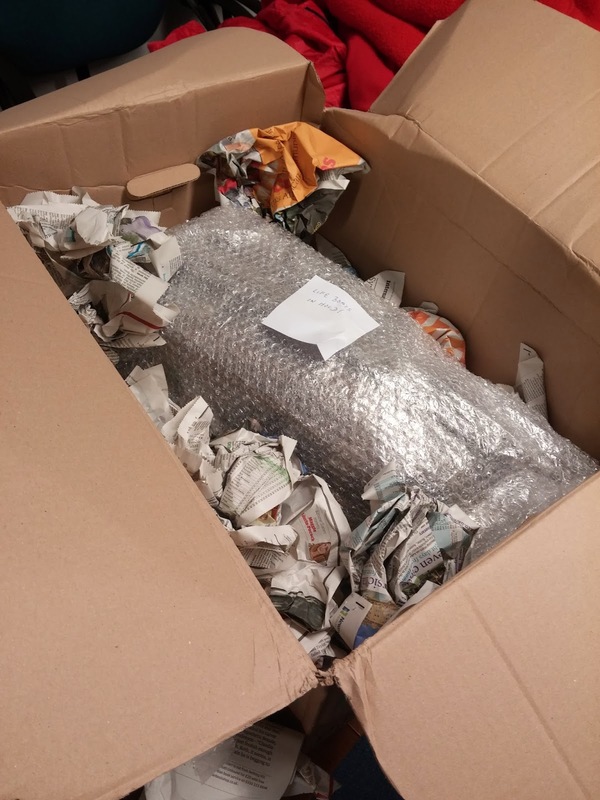 What do we do with our collections? We use our collections in all sorts of ways! 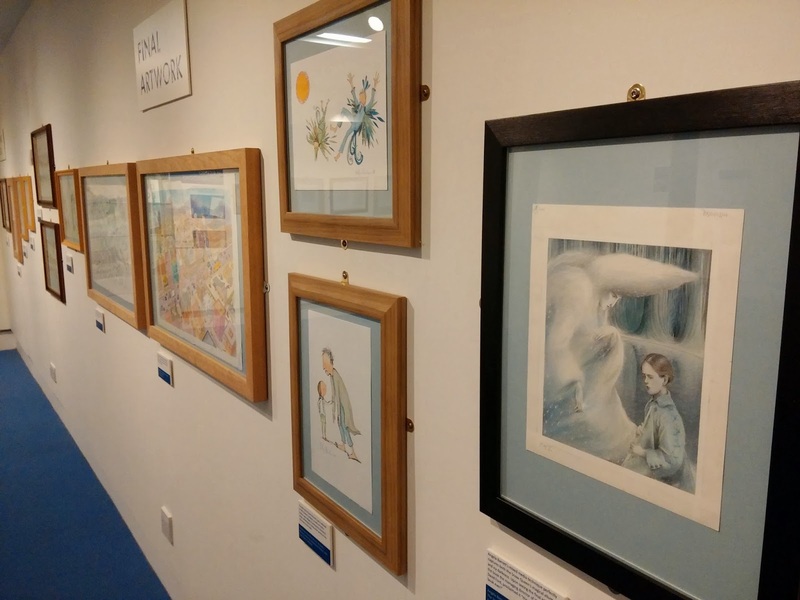 At our visitor centre in Newcastle upon Tyne our curators put on inspiring and imaginative exhibitions featuring original material by some of Britain’s best loved and most significant children’s authors and illustrators. 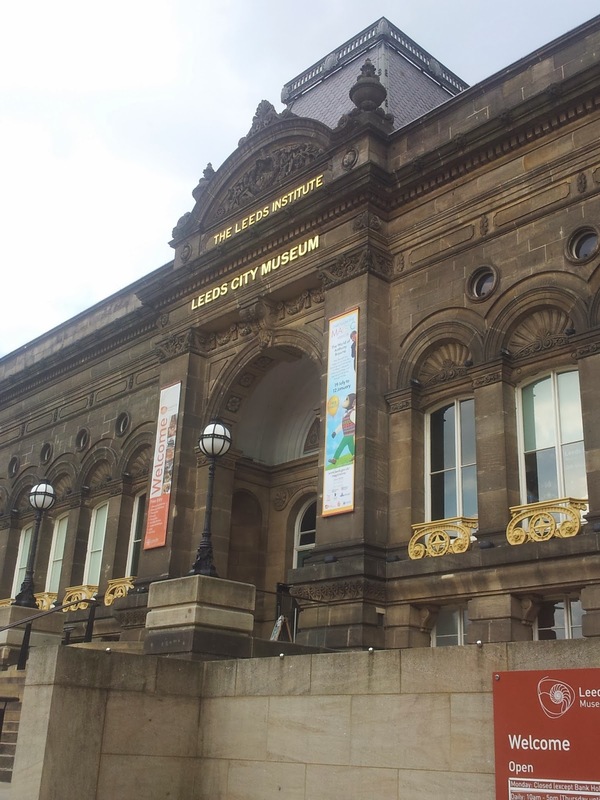 Many of these exhibitions then go on tour to other venues across the country. You can find details of all of our current events and exhibitions on our website: www.sevenstories.org.uk. As part of our aim to encourage a love of reading we regularly draw upon our collections in our outreach work with schools and communities. We believe that everyone should have the right to learn from and be inspired by our collections. 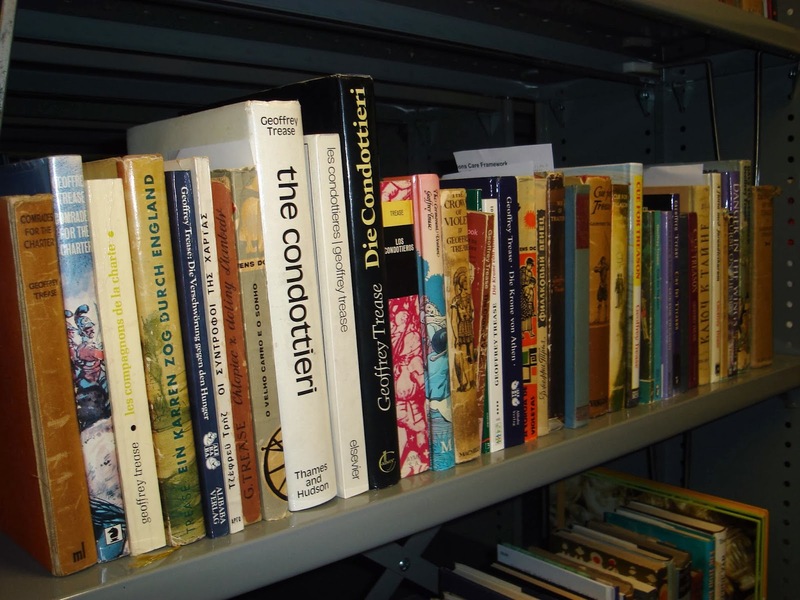 As custodians of the only collection in the world dedicated to telling the story of British children’s literature from the 1930s to present, we make our collections fully available to researchers with a variety of interests. 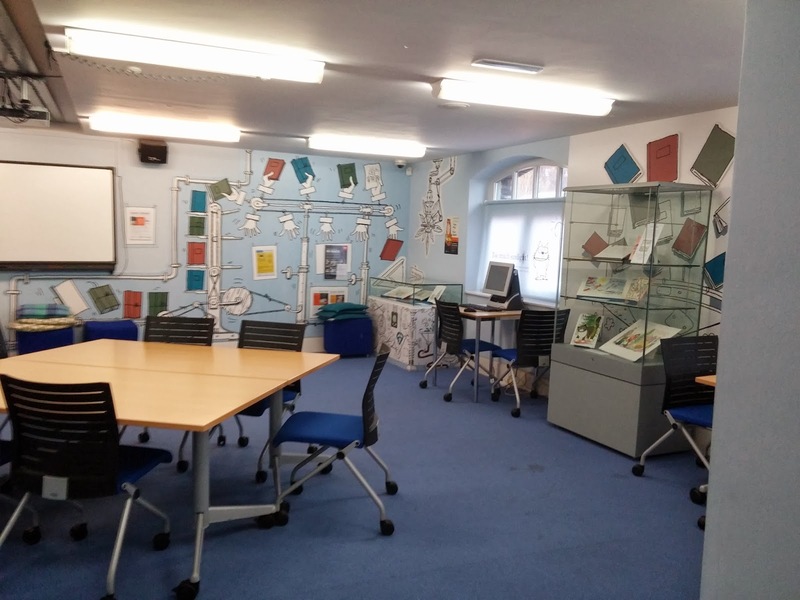 Our collections are regularly used by children’s literature specialists, art students, writers, illustrators and many others. 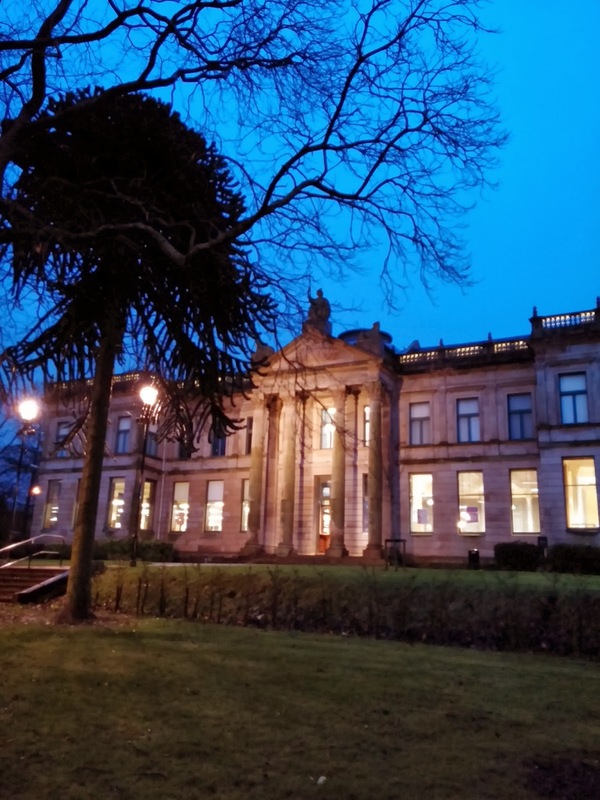 Anyone with a research interest, or simply a passion for children’s books, is welcome to come and view the material we hold at our collections department in Gateshead. How can I find out more about the Seven Stories collection? If you’d like to see what we hold in our collection and find out more about some of the highlights, then have a look at our collections web pages: http://www.sevenstories.org.uk/collection. You can search our archive using the online catalogue or via the list of authors and illustrators. If there’s a book you’re looking for that you think we might have in our library then send an enquiry to collections@sevenstories.org.uk. You can find out about exhibitions featuring material from our collections at our visitor centre and around the country, via our website: www.sevenstories.org.uk. 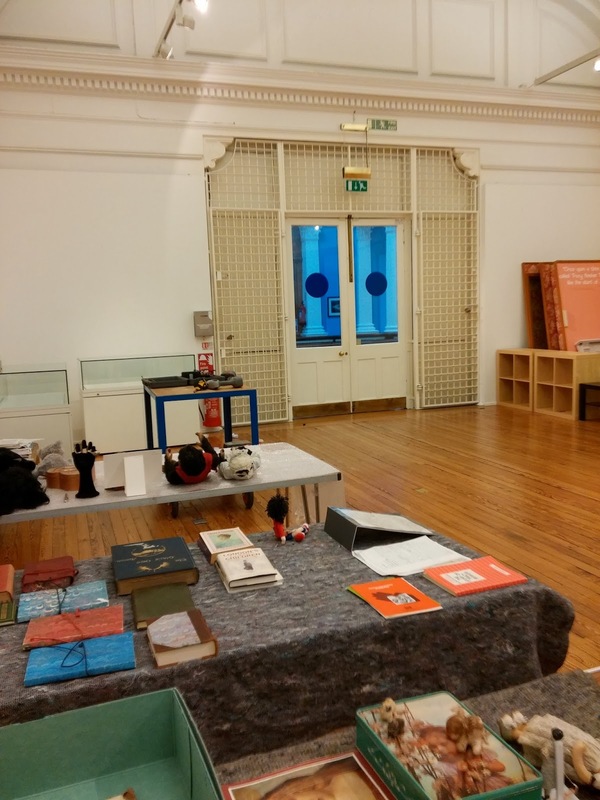 If you have a particular research interest and would like to arrange a visit to our collections department then visit our collection web pages to find out more: http://www.sevenstories.org.uk/collection, or email collections@sevenstories.org.uk.